I'm Here. I'm Queer. What the Hell do I read? : Kid Lit Con teams up with RIF - Reading Is Fundamental to Raise Money and Get Books Into Kids' Hands! Kid Lit Con teams up with RIF - Reading Is Fundamental to Raise Money and Get Books Into Kids' Hands! The incredible Colleen Mondor and Jackie Parker-Robinson have forged a partnership between the upcoming kid lit conference of children's literature bloggers and the non profit Reading Is Fundamental, whose mission is to get books into the hands of kids who otherwise wouldn't get books. To create the next generation of passionate readers. To change the world. I'm pretty excited that this conference which I'm so looking forward to now has a component about helping others and making a change beyond just our community. 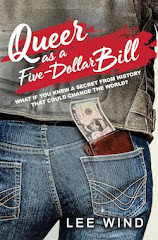 If you're convinced, know about how RIF is losing it's government funding, and want to donate to help RIF in conjunction with Kid Lit Con, click here. 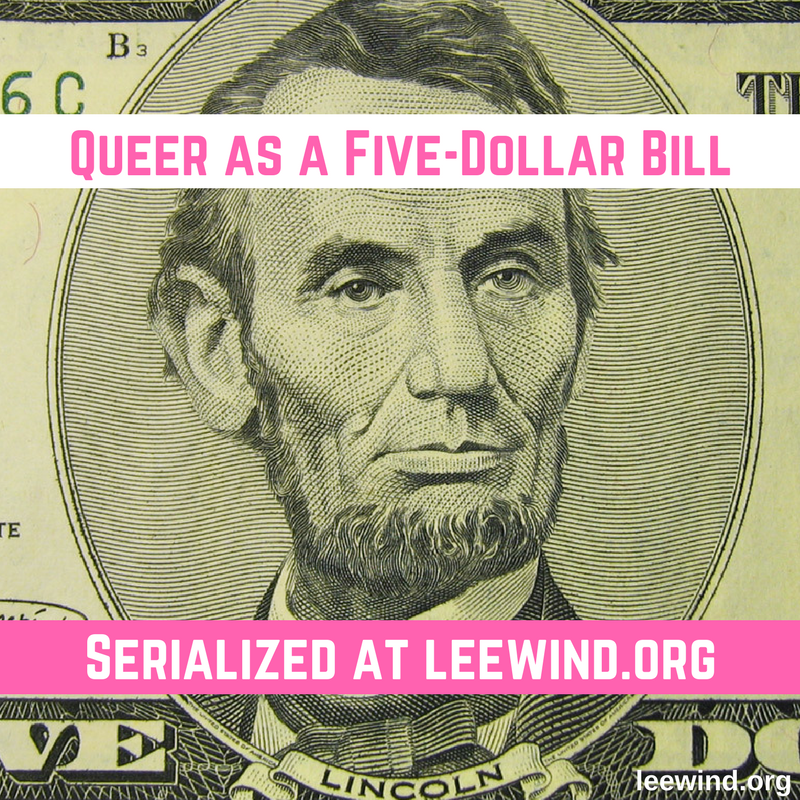 If you want to know more, Colleen explains it with such eloquence, I'm just going to send you to her blog to read all about it. So thanks, Colleen and Jackie. Books in the hands of Kids. What a great joint mission! And thanks to all of you, too! 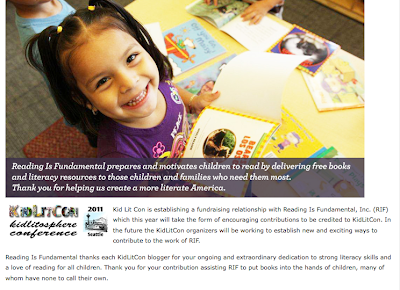 Thank you so much for alerting people to this excellent teaming of KidLitCon and RIF. RIF does such important work -- I hope many people will donate, so that kids will continue to have the chance to discover the joy of books. I'd been looking for a way to honor a friend's birthday. She's passionate about kids' literacy. Aha! With many thanks to Lee for this post and to Elizabethanne for your comment...yes, honoring holidays and birthdays for kid lit lovers is a great gift for so many! Thank you again to both of you for these statements of support.